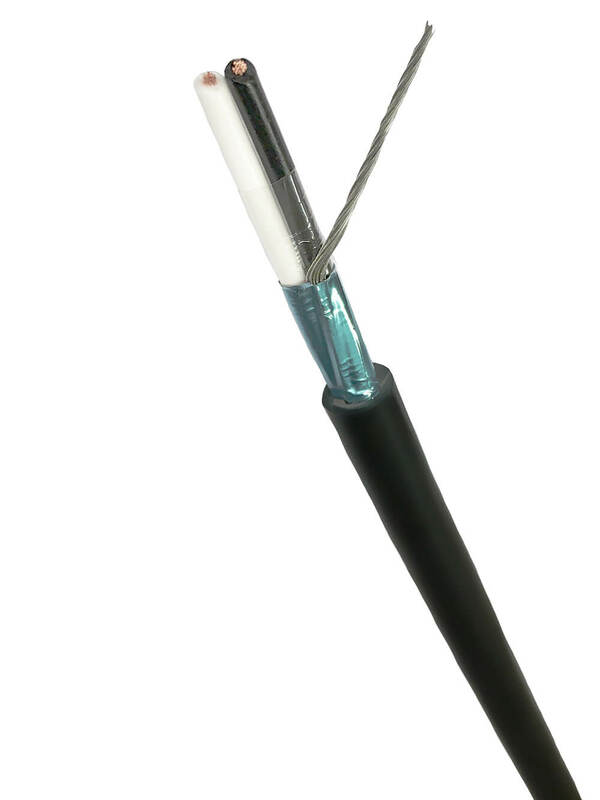 BS EN 50288-7 has replaced BS5308 as the standard for multi-element cables suitable for connecting instruments and control systems for analogue or digital signal transmission. These cables can be supplied as screened or unscreened and with or without armouring. For 300V multi-unit cables the white cores are numbered and for 500V multi-unit cables the blue cores are numbered. These cables must not be connected directly to mains electricity supply or other low impedance sources. Multi-element cables for use in analogue, digital and control circuits are not designed to be used for power supply. Due to the wide variety of options for conductors, insulation & sheathing materials, screening and amouring it is impractical to provide technical details for the range we can offer on our website, but please contact us with details of your requirements and we’ll be pleased to provide technical details with our quotation.